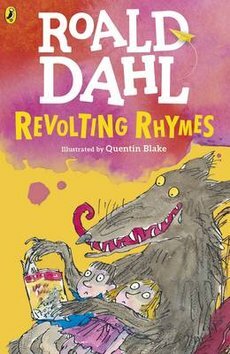 Tuesday 21st March marks World Poetry Day, and it’s the perfect excuse to share a more underrated art form with kids. 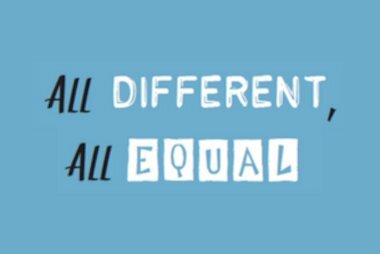 Poetry can sometimes seem inaccessible, but it’s actually a great way to encourage children who may not be the most confident readers into enjoying a book – poems are often shorter, more lyrical and ideal for reading aloud. We’ve picked out five of our favourites below for you to get started with. A collection of funny and creative rhymes to see how many laughs you can whip up. 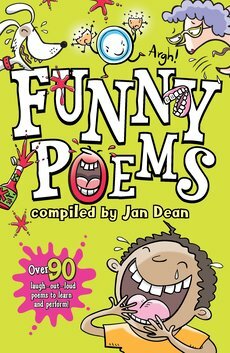 Our daft poems will make you and your children chuckle very loudly – a great first introduction to the world of poetry. Over 50 wacky Julia Donaldson poems with Nick Sharratt pictures. 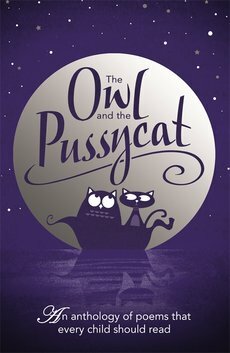 In these cheeky verses, the author of The Gruffalo proves that you can laugh at anything – from cats to food to school knitting classes. 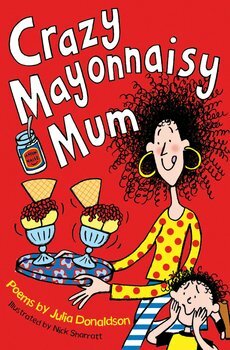 They’ll adore Julia’s funny rhymes, packed with comical everyday details. A rhyming classic from genius writer Roald Dahl. A hilariously twisted take on five favourite fairy tales, these are not the famous stories you know and love – but you might find you love these even more. 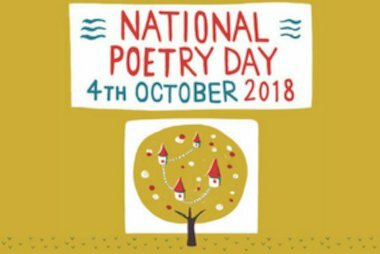 In this beautiful collection, you find over 80 beloved poems new and old, arranged by theme – including topics such as nature, monsters, war, love and humour. This glorious collection is bursting with poems that will make you smile, startle you and surprise you. What did the past sound like, look like and smell like? 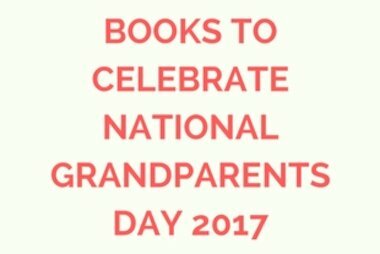 A history book can tell you – but a poem is way more fun! 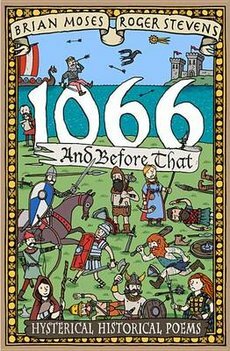 Perfect for kids who prefer non-fiction books, this is a essential laugh-out-loud mix of history and funny poetry.